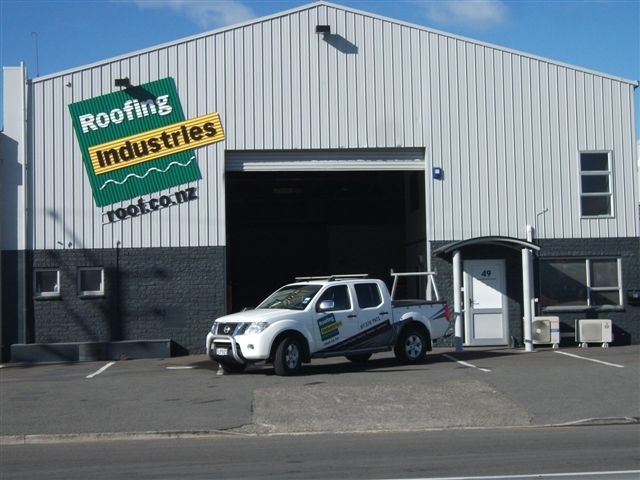 With the recent opening of its newest Branch in Tawa - Wellington, Roofing Industries is pleased to be able to meet growing demand in the Wellington and surrounding regions for its innovative products and services. 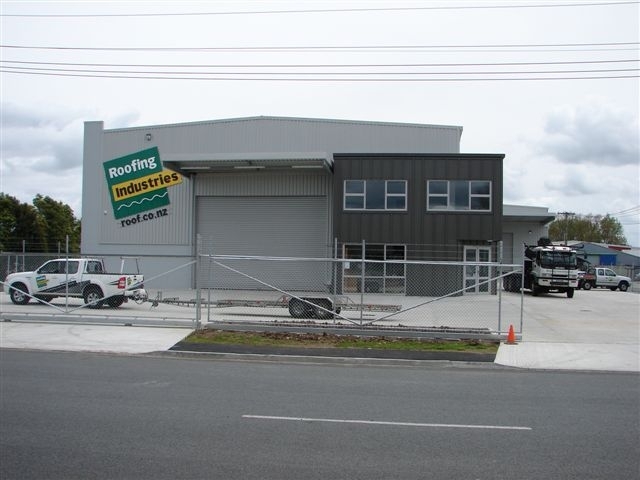 Roofing Industries Hamilton Branch continues to demonstrate impressive growth and has commissioned a new factory in Te Rapa, Hamilton. 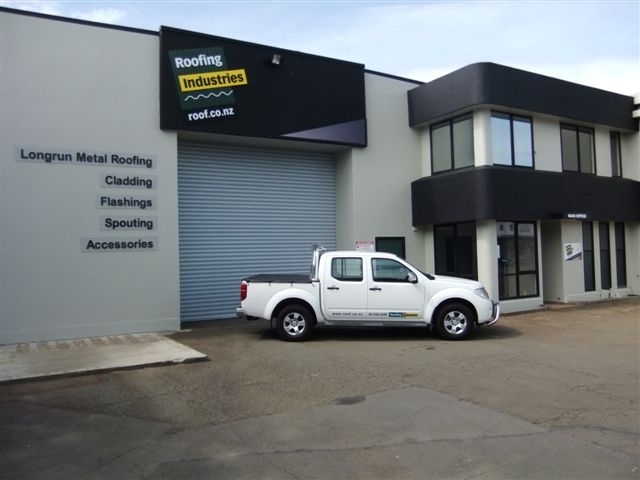 Roofing Industries Ltd recently purchased the well-respected business - Franklin Metal Folding. 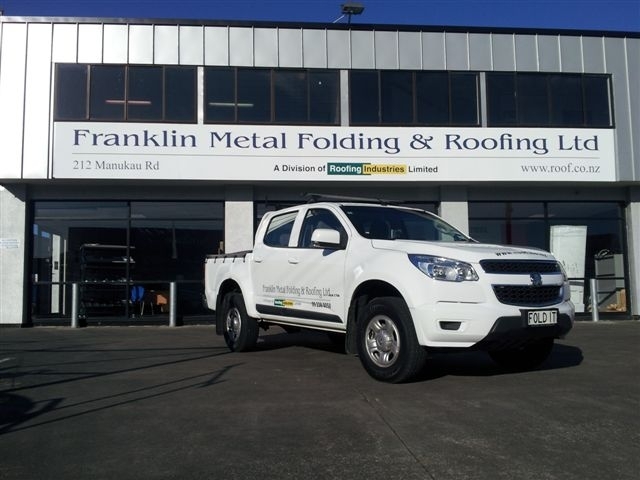 Now trading as Franklin Metal Folding and Roofing (a division of Roofing Industries Ltd), the manufacturing facility which includes a long length fully computerised flashing folder has been relocated at a high profile location in Manukau Road, Pukekohe. As a result of concerns that roof lighting products may not offer an acceptable solution for passive smoke and fire venting, Roofing Industries are pleased to bring APC Dayliter® to the NZ Market. With internationally recognised FM plus UL accreditations, these innovative passive smoke and fire vents which double as thermal rated natural roof lights, are now readily accepted by both designers and fire engineers as an acceptable solution for use in commercial projects throughout N.Z. 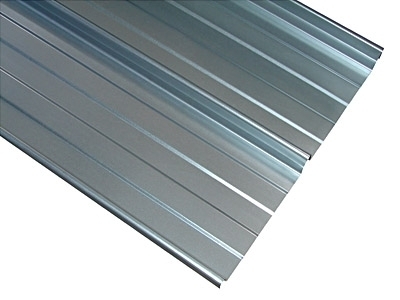 The standard size of each unit is 2430mm x 1210mm unit (however other configurations are available) with each product manufactured from high grade aluminium alloy which in turn supports the patented high impact dome system.